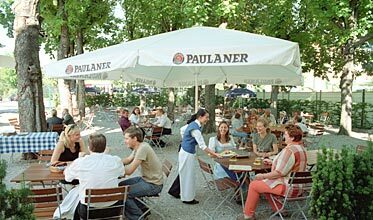 Situated close to the new trade fairgrounds of Munich, the Prinzregent an der Messe hotel provides its visitors with a relaxing and peaceful atmosphere, while remaining a lively place. It offers its guests perfect accommodations. The Prinzregent an der Messe offers 91 guestrooms and suites with a high level of comfort and an elegant decor with a sophisticated Bavarian flair to provide a comfy atmosphere, serenity and a feel of being at home. 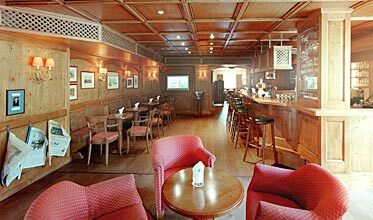 The Prinzregent restaurant offers Bavarian and Mediterranean dishes. Only the finest cuisine is offered by this gourmet restaurant, that is decorated to bear a resemblance to an opulent country estate. Wellness Oasis is simply the best for getting body and soul in top condition! Latest, well-maintained fitness equipment ensures a truly effective work-out. Cardiotrainer, tread mill and a Life Fitness tower are available 24 hours a day. 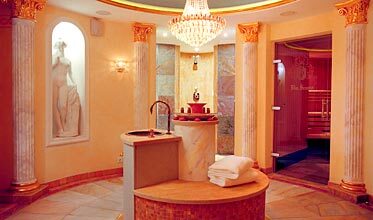 In the Wellness-Oasis of the Hotel Prinzregent an der Messe you can discover the philosophy behind this "eternal truth". Featuring architecture based on the romantic ideas of Bavaria's King Ludwig II, the Finnish and bio-saunas are going to ensure that you're fit. The steambath and relaxation center are gonna provide you with fresh power and energy. 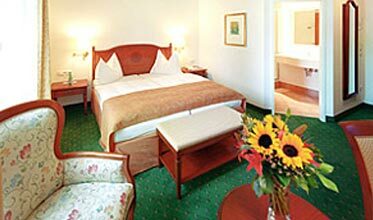 Prices are per room per day including breakfast, VAT, service, use of welnnes-area, 1 bottle of water per room. Later cancellations will require charging for the first night. No-show will require charging for 2 nights. During fairs/exhibitions cancellation can be made 31 days or earlier prior to arrival without any charges. 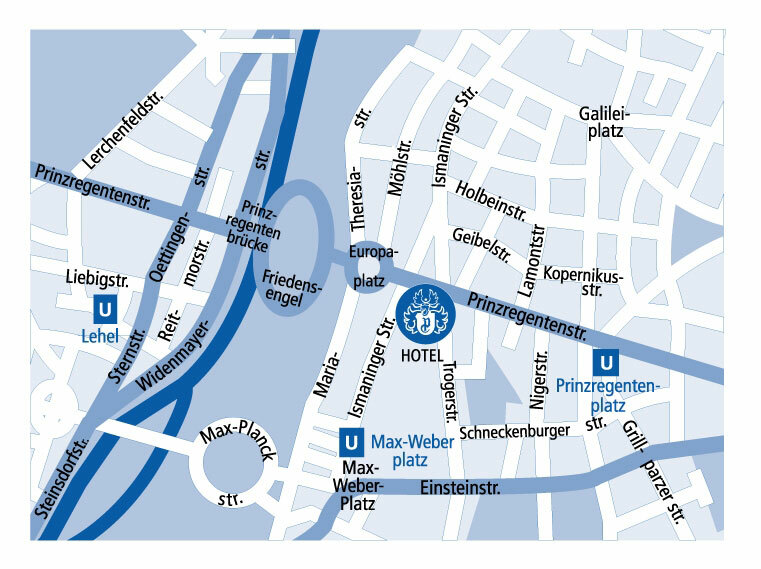 Location: The Hotel Prinzregent an der Messe is only 800 m from the fairground and the ICM. To the motorway it is 500 m and to the . By suburban train, that is 400 m far from the hotel, you can go in 10 minutes to the city center. By car: you come from the motorway and follow the signs Messe/ICM until exit nr. 5 MĂĽnchen-Riem. Follow the sign Riem. At the traffic corner Riem/Dornach, Aschheim you have to turn left into Riemer Strasse. After 205 meters youÂ´ll find the hotel on the left hand side. From the airport: You can go by taxi ( about 20 min) or by surburban train. Take S8 in direction Munich and change at the station Leuchtenbergring into S2 in direction Erding and leave the train in Riem. Follow the street Leibengerstrasse and after a 5 minutes-walk you reach the hotel. From the mainstation: Take the surburban train nr. 2 in direction Erding and leave the train in Riem. Follow the street Leibengerstrasse and after a 5 minute-walk you reach the hotel.